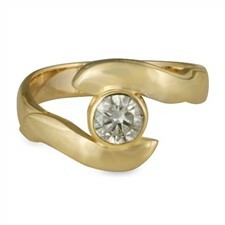 Designer Engagement Rings for Women: Handmade Elegance. 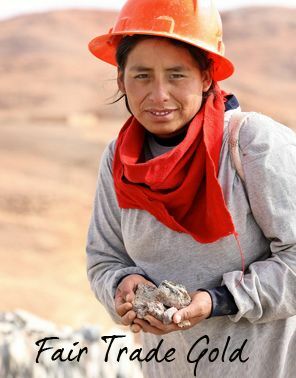 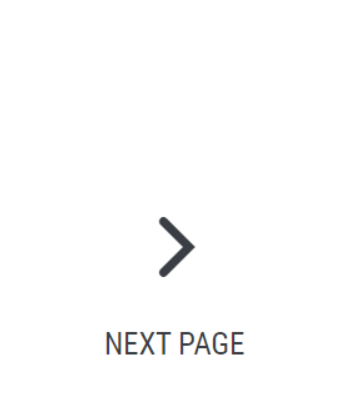 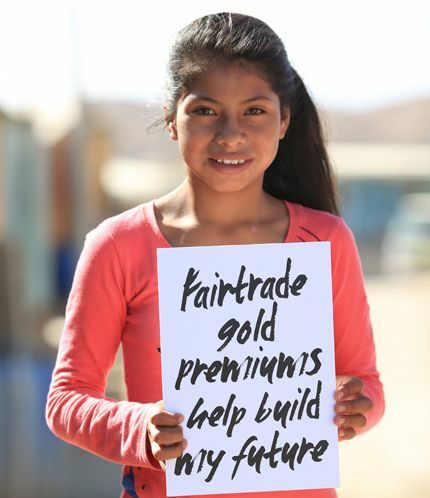 Fair Trade Sources. 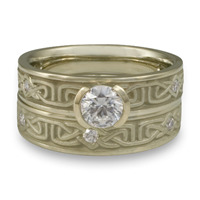 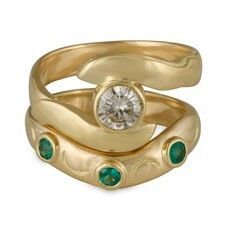 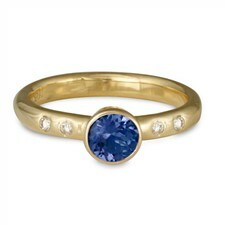 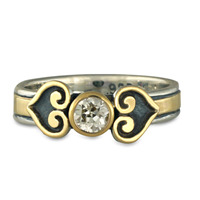 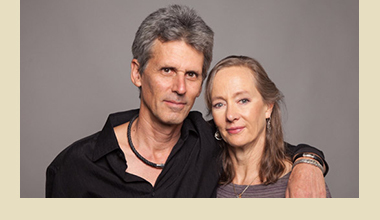 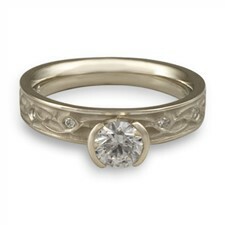 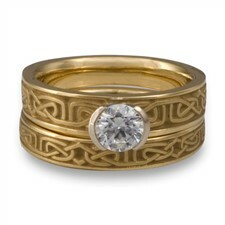 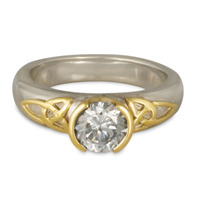 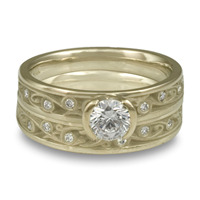 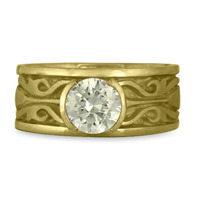 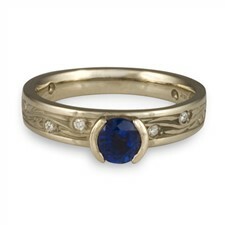 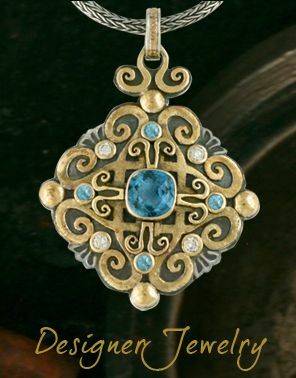 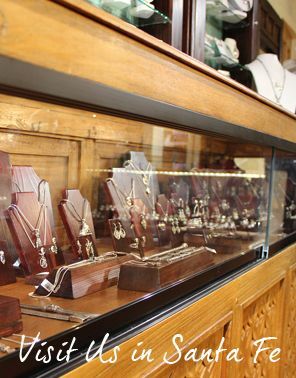 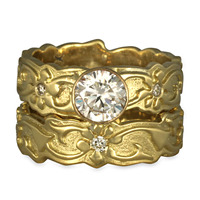 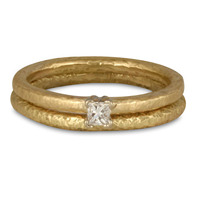 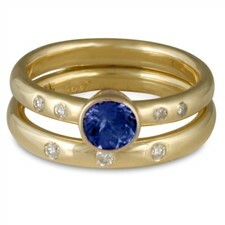 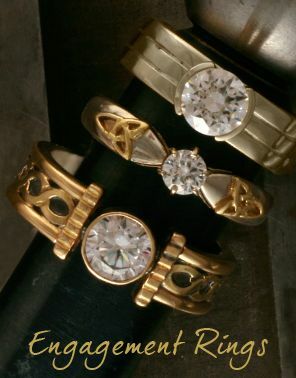 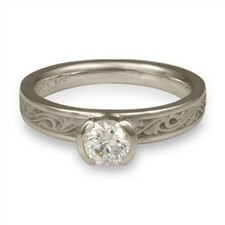 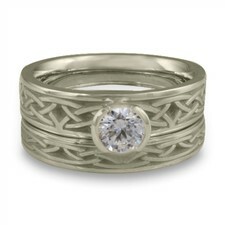 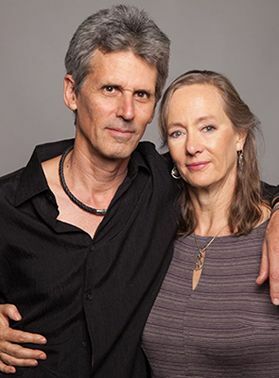 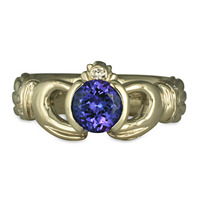 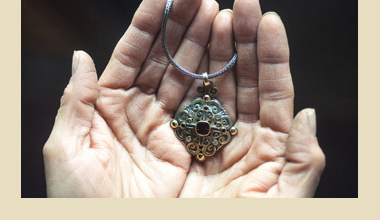 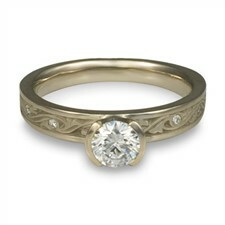 Browse our Designer Engagement Rings for Women made with Fair Trade Gold in our Santa Fe studio. "The diamond looks fantastic in that mounting. 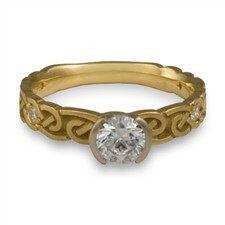 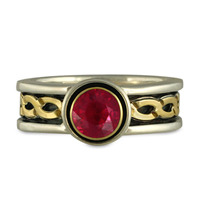 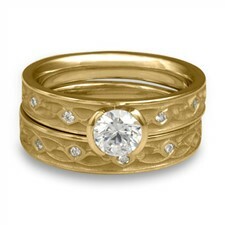 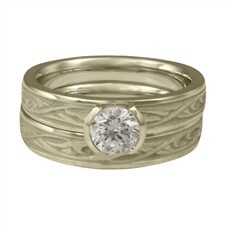 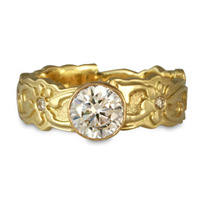 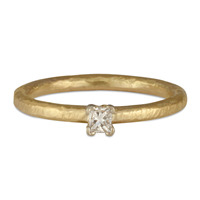 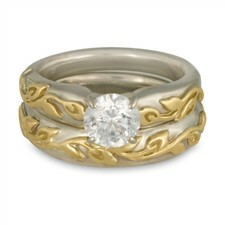 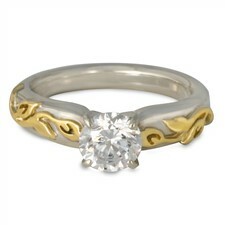 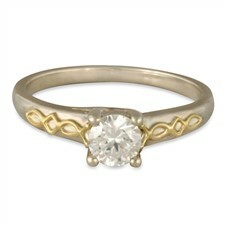 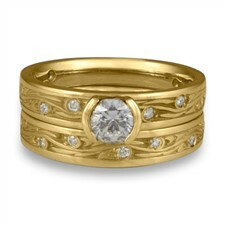 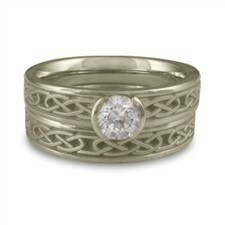 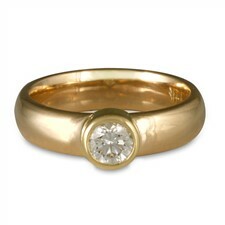 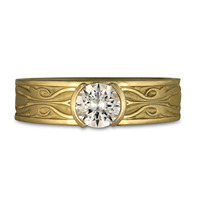 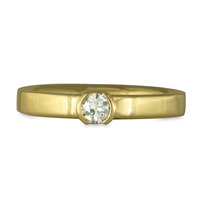 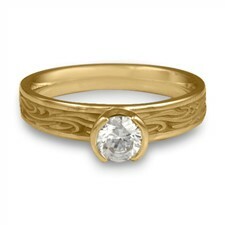 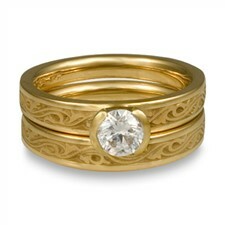 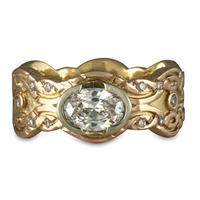 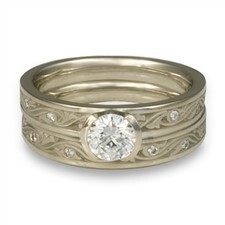 Everyone comments on how beautiful the ring is, and how much they like the white gold mounting on the yellow gold band. 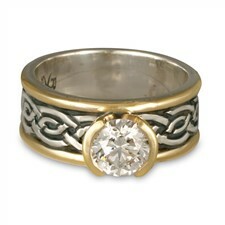 The other thing that Leanne loves that makes it special is that it's the first one sent out, and it's a little unique with the white gold mounting. 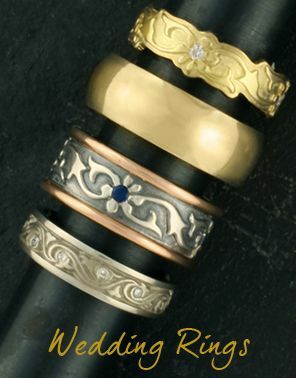 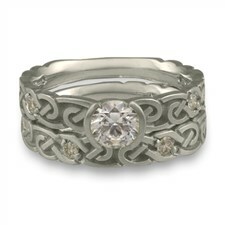 We'll be in touch soon about the matching wedding bands!"